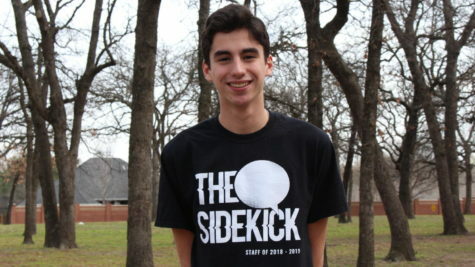 Nicolas is a junior serving his first year as a staffer. His passions include hiking, traveling and beginning to write novels he will never finish. In his free time, Nico enjoys destroying his friends in FIFA and playing soccer. You can contact Nico at [email protected] or at nico_reyes19 on Twitter.